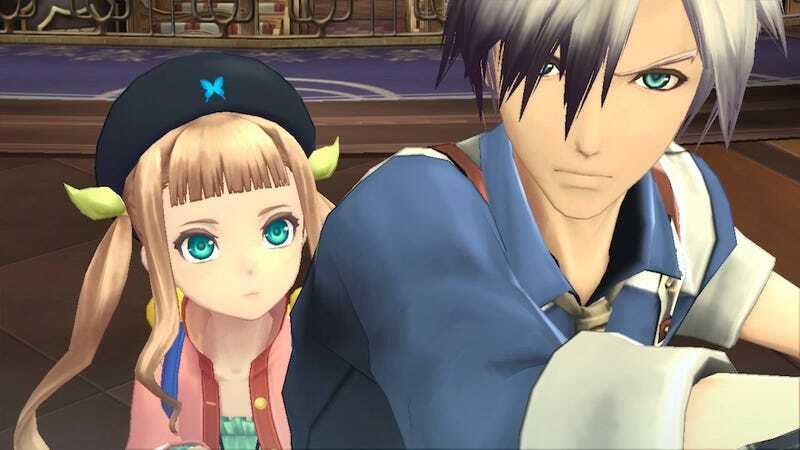 Here are some new official screenshots for upcoming Japanese role-playing game Tales of Xillia 2, which will be released for PS3 in Japan later this year. Now since we still haven't even seen the first Tales of Xillia here in the U.S., I have no idea if or when this will ever make it here. But hey, at least we can look at these screenshots and pray. Or send begging letters to Namco Bandai. Whichever.